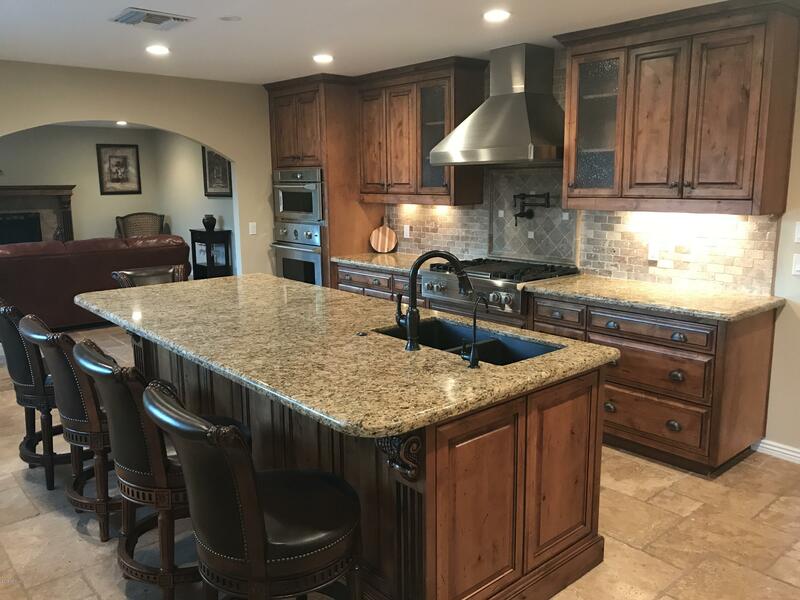 All PARK SCOTTSDALE 9 AMD homes currently listed for sale in Scottsdale as of 04/23/2019 are shown below. You can change the search criteria at any time by pressing the 'Change Search' button below. "The is not a flat roof house. This house is move in ready with lots of high end upgrades. Inside you will find high end travertine in a Versaille pattern. The kitchen & bathrooms have Custom cabinetry by Stonecreek, Viking Appliances, GE Advantium oven & a pot filler will make cooking fun & easy. The granite top island is 9 ft long, will sit 5-6 & has cabinets on both sides. The game room could be a formal dining room, if you want. The master bath has 2 impressive travertine sinks and a large ba"